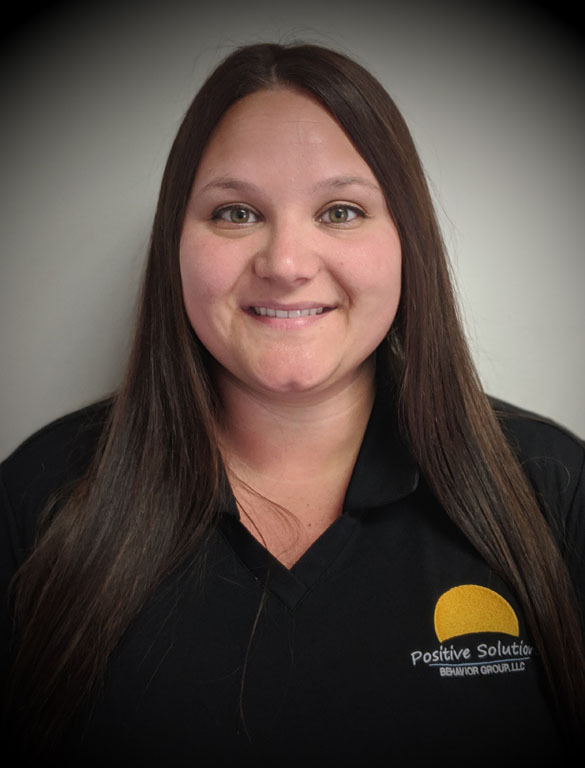 Jaci is the Clinical Director at PSBG- Beavercreek and has been with Positive Solutions Behavior Group since 2014. She has experience working with individuals beginning at age 14 months, into early adulthood. She is passionate about teaching others the science of Applied Behavior Analysis and has abundant experience in training school districts, teachers, parents, behavior technicians, and other outside therapy providers. Jaci is most interested in utilizing interventions that reduce problematic behavior, allowing individuals to lead happier and healthier lives. When Jaci is not working, she enjoys spending time with her family and vacationing in the Caribbean.